In 1993, Bill Murray and Harold Ramis turned in what would be one of the more unexpectedly charming films of the decade. 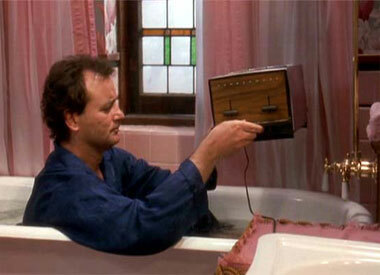 Groundhog Day showed us a true scoundrel who eventually finds redemption by reliving the same day over and over. You may be pretty sure that you've already taken this quiz, but how well do you know Groundhog Day?